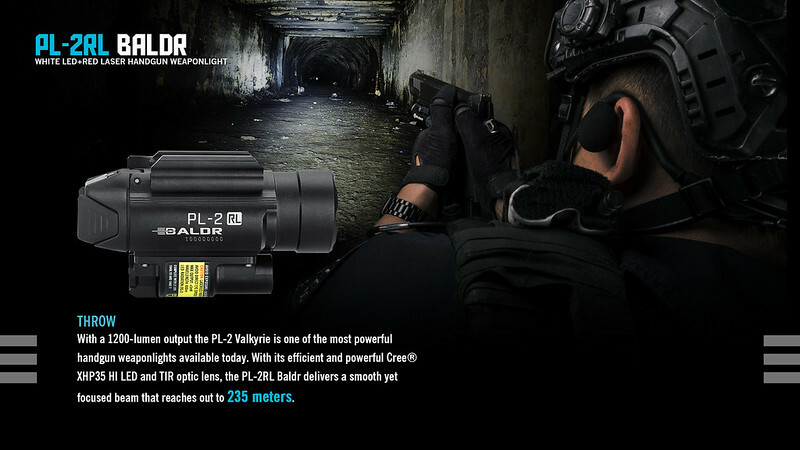 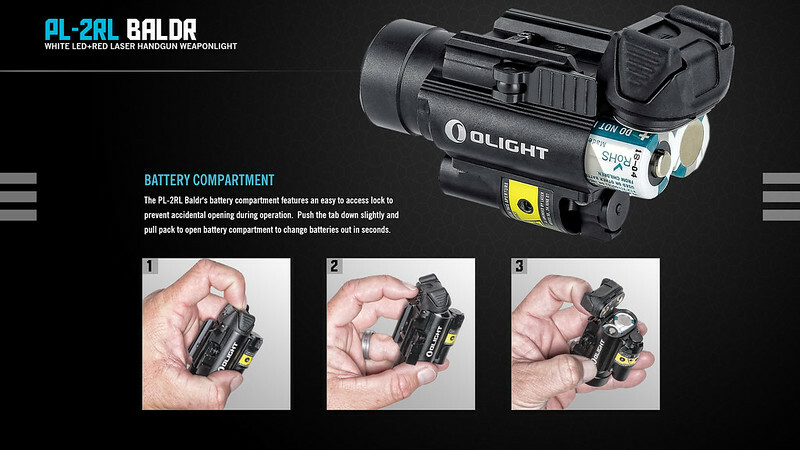 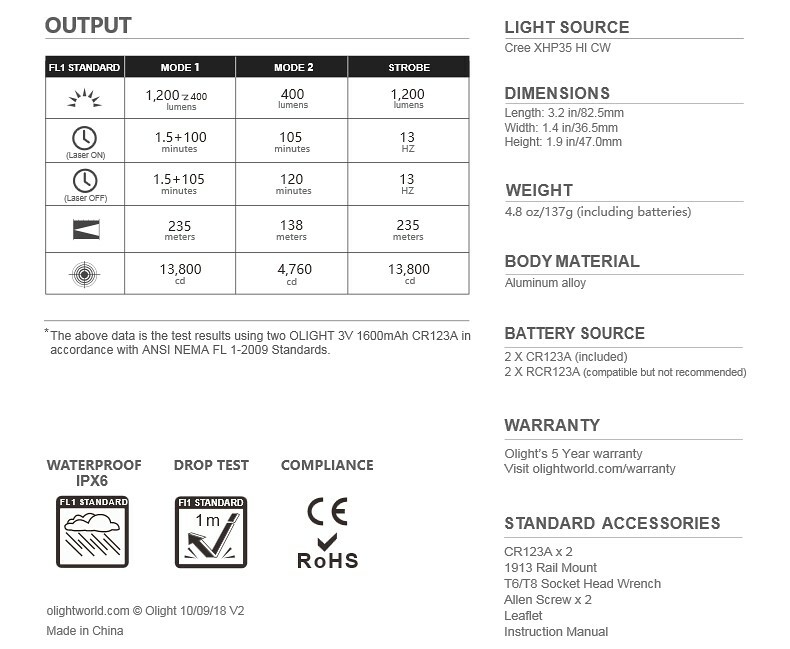 【錸特光電】新款 OLIGHT PL-2RL 1200流明 235米射程 紅雷射手槍燈 1913/GL規格導軌 原廠電池 - 【錸特光電】戶外品牌手電筒.戶外求生.裝備. 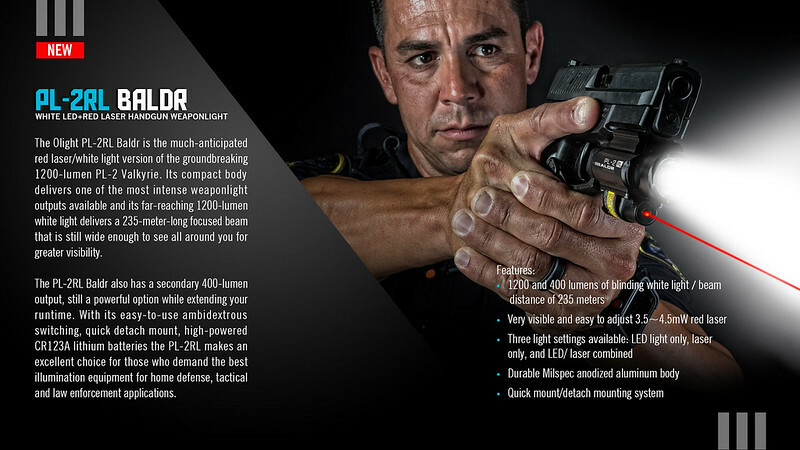 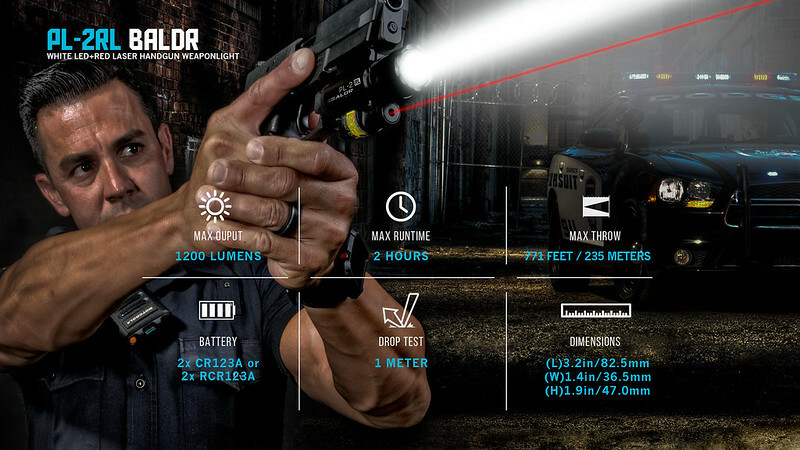 with laser is outstanding in coping with professional tactical and law enforcement situations. 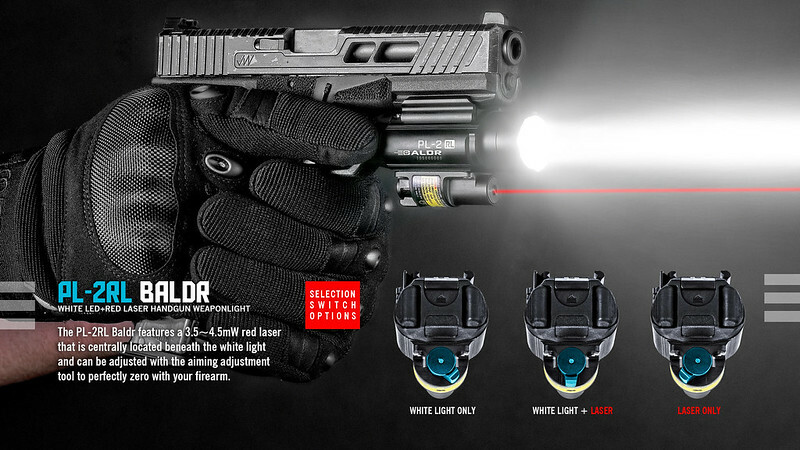 switch underneath the weapon light. 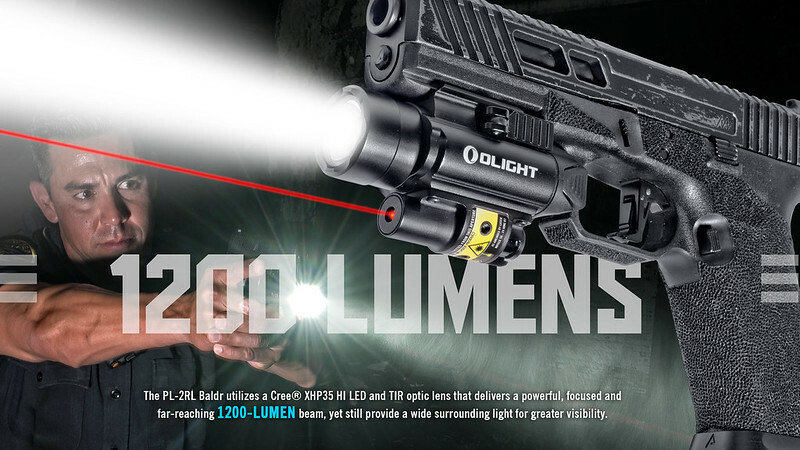 a milder 400-lumen as alternative for indoor applications.